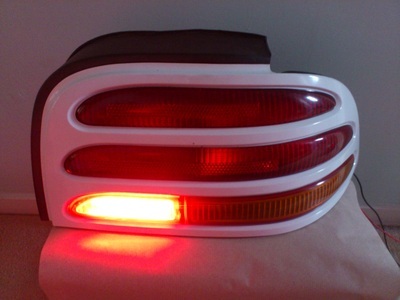 The customer requested that the tail light unit be modified to incorporate a white reverse light and high brightness red fog light into the reverse light housing of the offside cluster. 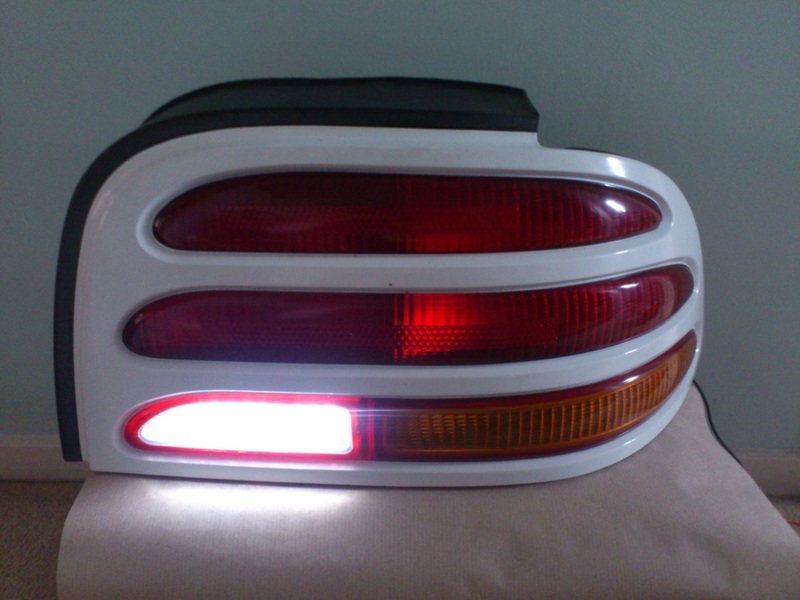 Custom LED panels were made and fitted into the original housings. 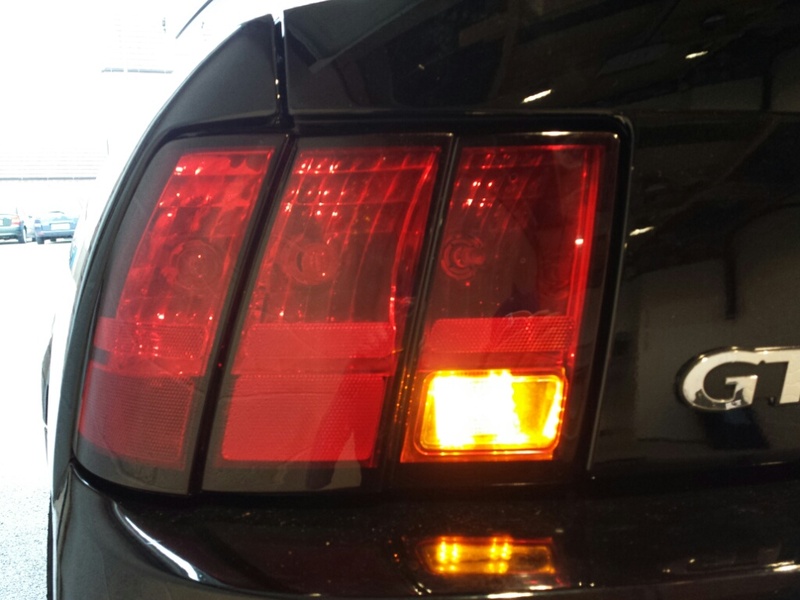 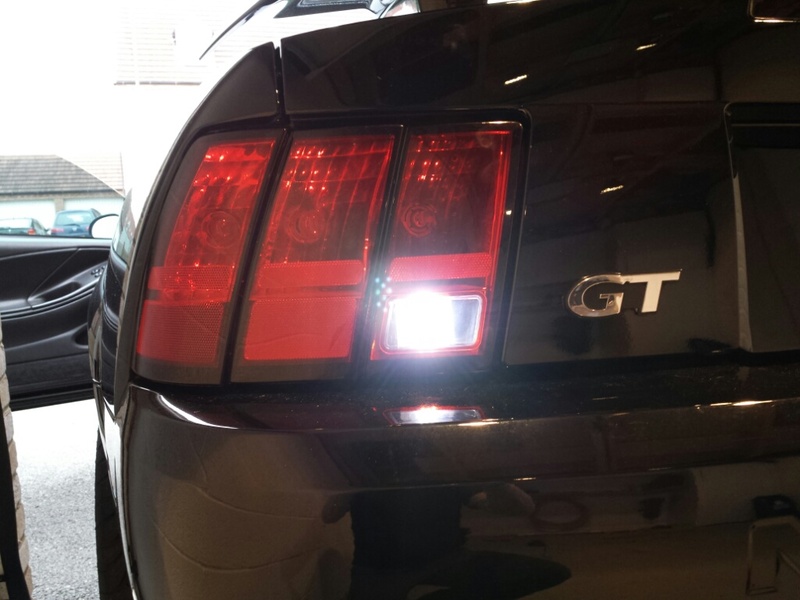 The customer requested reverse lights and turn signals to be combined into the stock reverse light housing.